The simulations in our Nostalgia Series are mostly set in the 1950's and 1960's. They recreate the more complex layouts and operating requirements of the day. The timetables which are included are highly detailed and extensively researched. 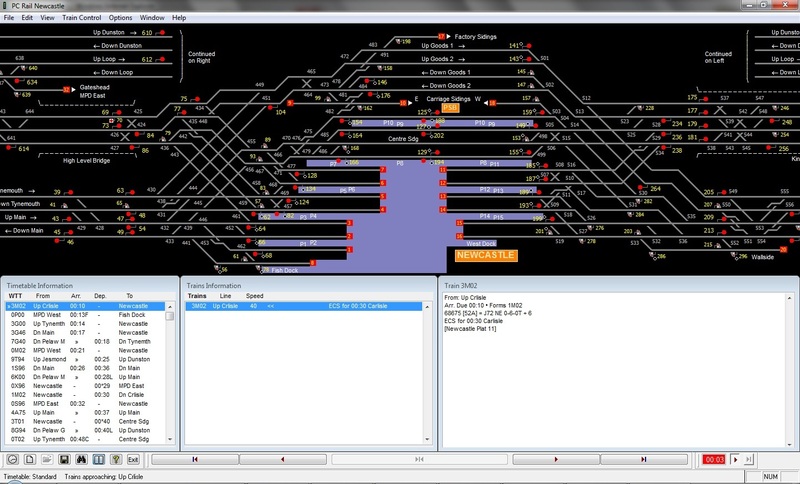 A timetable editor is provided for creating your own timetables.